Port Adelaide CEO, Keith Thomas: “We felt it was important to… do what was needed to ensure (Team China) could get to Australia to compete (in IC14)”. 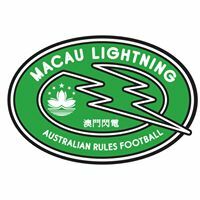 Port Adelaide CEO, Keith Thomas: “We felt it was important to… do what was neededThe Port Adelaide Football Club has, this morning (8 July 2014), issued the following press release about supporting Team China’s campaign at the AFL’s 2014 International Cup in Melbourne next month. The Port Adelaide Football Club is delighted to announce that it will be the major host sponsor of the China national team for the upcoming AFL International Cup, to be held in Melbourne from August 10-24. 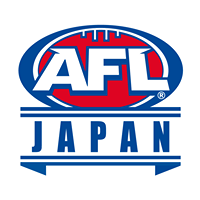 The AFL International Cup is held every 3 years, with teams from 23 countries around the world competing in this year’s tournament; all players must be nationals of the country they are representing. The participation of a representative team from China for the 2014 competition had previously been in jeopardy due to a lack of funding. 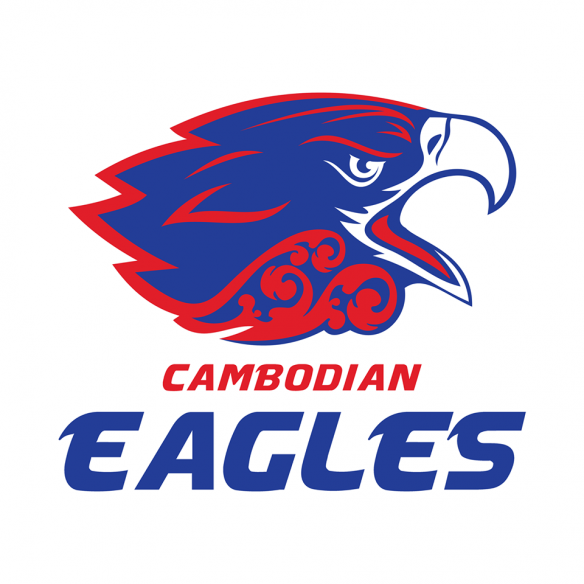 Most of the team are students from universities in southern China where the game is growing rapidly through the South China AFL competition. The Port Adelaide Football Club has been working on a range of initiatives as part of its broader ‘China Strategy.’ These include a formal partnership with the Hong Kong Football Club, where the Club recently held a highly successful Sports and Community Luncheon. Over 200 Australians working in the region and local business people attended a presentation on Port Adelaide’s strategy in the region. 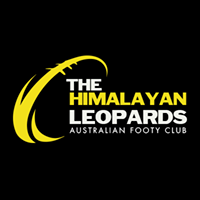 The Club is also working extensively with the Chinese student community in South Australia, and sees this opportunity to partner with ‘Team China’ and ensure their participation at the 2014 AFL International Cup as a strong statement of intent in terms of Port Adelaide’s commitment to its strategy. Team China will join 22 other nations in Melbourne when the competition commences on Sunday 10th August. 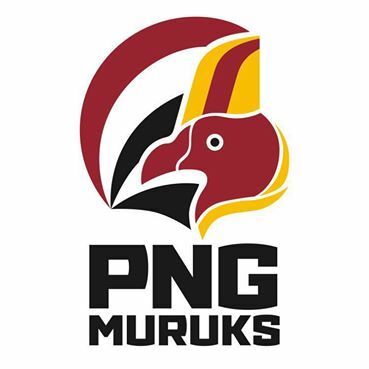 The Port Adelaide Football Club will bring the full team into Adelaide for several days prior to this for a training camp and a range of cultural and promotional events. Team China will be special guests of Port Adelaide at the Adelaide Oval for the Club’s round 20 blockbuster against Sydney on Saturday night 9th August. The Port Adelaide Football Club is also working in partnership with the Williamstown Football Club (VFL) who will be Team China’s official hosts when they are in Melbourne. 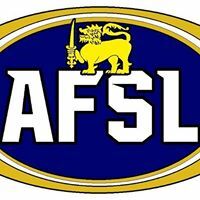 The Club is also in formal discussions with a range of other stakeholders interested in supporting Team China in the 2014 AFL International Cup, and hopes to be able to make a number of announcements in the coming weeks relating to this. 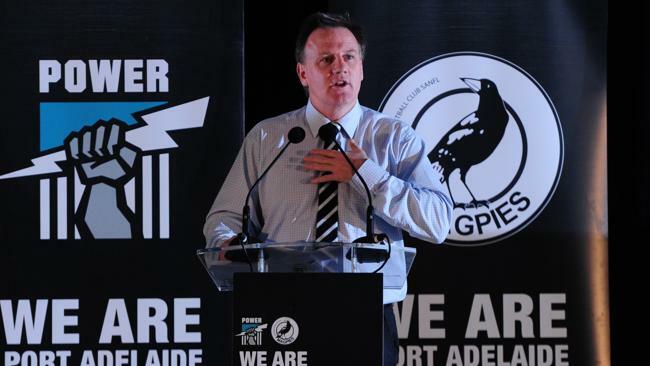 Port Adelaide chief executive Keith Thomas affirmed the Club’s commitment to Team China and to ensuring their participation in the 2014 AFL International Cup. 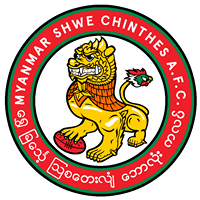 “When we heard that participation of Team China was in serious doubt due to their funding requirements we asked how we could help and what support was needed,” Mr Thomas said. 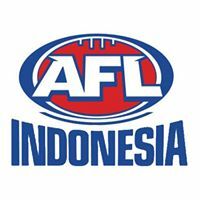 The AFL International Cup will generate significant national media attention throughout August in Australia, with a range of promotional activities being planned around Team China’s playing commitments. 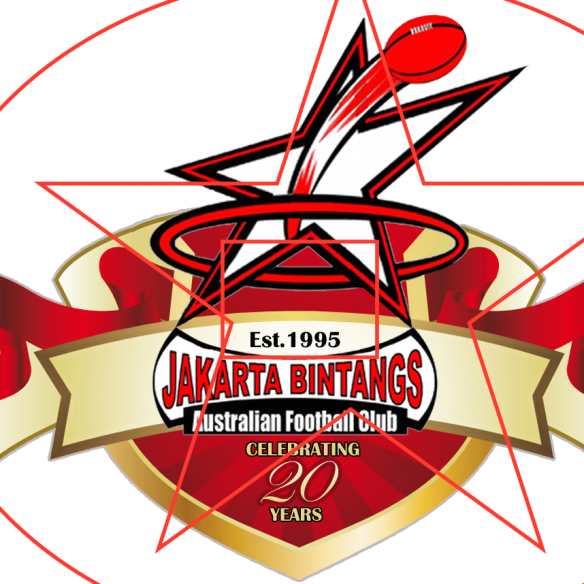 There will also be a public relations plan activated in China which is likely to include a feature television production which highlights Team China’s journey at the 2014 AFL International Cup. All of this provides a great platform for any interested partners to leverage their support of Team China.